The Strata Title Act 1985 was the first piece of legislation passed to govern subdivision of buildings into parcels and the subsequent issuance of strata titles in Peninsular Malaysia. Over time, the Strata Title Act 1985 proved to be insufficient particularly in covering the various aspect of management of subdivided buildings. This led to the enactment of the Building & Common Property (Maintenance & Management) Act 2007 to specifically address issues of maintenance and management of high-rise buildings and their common properties by developers, Joint Management Body and Management Corporations. On 1 June 2015, the Housing Development (Control & Licensing) Act 2012, Strata Titles (Amendment) Act 2013 and Strata Management Act 2013 came into effect. The implementation of these Acts is supplemented by the Housing Development (Control & Licensing) (Amendment) Regulations 2015 and Strata Management (Maintenance & Management) Regulations 2015. The combined effect of these legislation is to promote transparency and accountability in the housing development industry. The new Acts require developer to fulfill certain pre-requisites before proceeding with any sale of strata property particularly in obtaining SiFUS and filing the Schedule of Parcels. 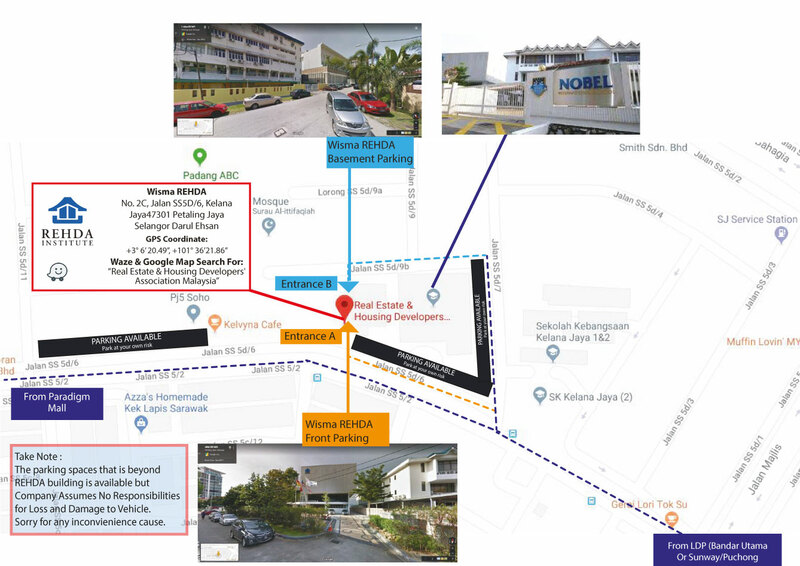 SiFUS refers to the Certificate of Share Unit Formula (Sijil Formula Unit Syer – SiFUS) which is to be issued by the Land and Mines Office (PTG) prior to the commencement of the sale of strata properties. This is to ensure that the process for the application of Strata Title can be carried out efficiently and to achieve vacant possession with simultaneous delivery of Strata Title. It is also the duty of a developer to file the Schedule of Parcels with the Commissioner of Building (COB) and exhibit a copy of the Schedule at a conspicuous position at the office where the sale of strata property is conducted in order to promote transparency. Once the construction of a development reaches the completion of it’s superstructure stage, the developer must begin the process of applying for subdivision of the building. A new provision under the Strata Title (Amendment) Act 2013, now requires the developer to apply and obtain a Certificate of Proposed Strata Plan (CPSP) from the Director of Survey in JUPEM. The developer needs to apply for Strata Titles within one month after the issuance of CPSP. Thus, upon the delivery of the vacant possession, the Strata Title will be simultaneously delivered to the purchaser. For the NEW work Processes on Strata Development flowchart, click the link below. Hi there,I check your blogs named “REHDA | Flow Chart for SiFUS (Sijil Formula Unit Syer) and Strata Title Application for Strata Developments” daily.Your humoristic style is awesome, keep doing what you’re doing! And you can look our website about free proxy.